February a boring month?! Says who?! Whether it’s sampling Israeli wine at The Kosher Food and Wine Experience, oyster shucking at Bentley’s, or attending a Gaucho premiere at the O2, we’ve got it all covered with the Hit List. 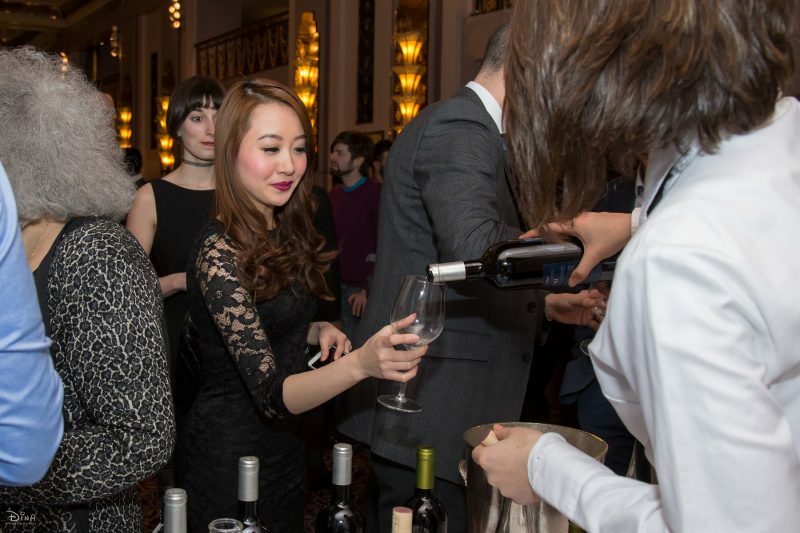 For wine tasting with a difference, the completely unique Kosher Food and Wine Experience is being held on the 1st of February at the luxurious Sheraton Park Lane Hotel. You don’t have to be Jewish to immerse yourself in the culture, try some truly exquisite Israeli wines, along with salt beef sandwiches and potato latkes and take part in some fabulous cocktail masterclasses. You’ll also get to the learn some of the history behind the production of some of these unique wines, whilst sampling award winning vintages from Spain, Italy, France and America. 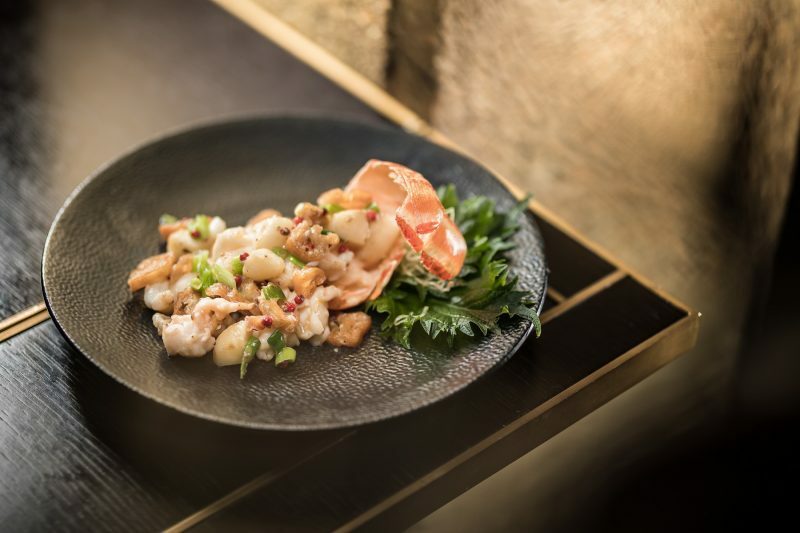 There’s really no better place to celebrate Chinese New Year than at Hakkasan. With an absolutely delicious 11 course feast (£108pp) which includes a special Waltzing Collins cocktail on arrival, the traditional tossing of the salad and a chance to write your wishes and hang them on the iconic lattice cages, you can look forward to indulging in braised Chilean abalone with wind dried oyster and gold leaf, stir fry lobster in white pepper sauce and a ginger panna cotta dessert. Book in for this Saturday 28th January and see the Chinese lion dance being performed at both Hakkasan Hanway Place and Hakkasan Mayfair. The special Chinese New Year menu is available until 11th February, book here. Brightening up Sundays with a Sparkling Sundays brunch, you can enjoy tasty modern Indian cuisine at Cinnamon Soho while supping on unlimited prosecco for your two hour sitting. 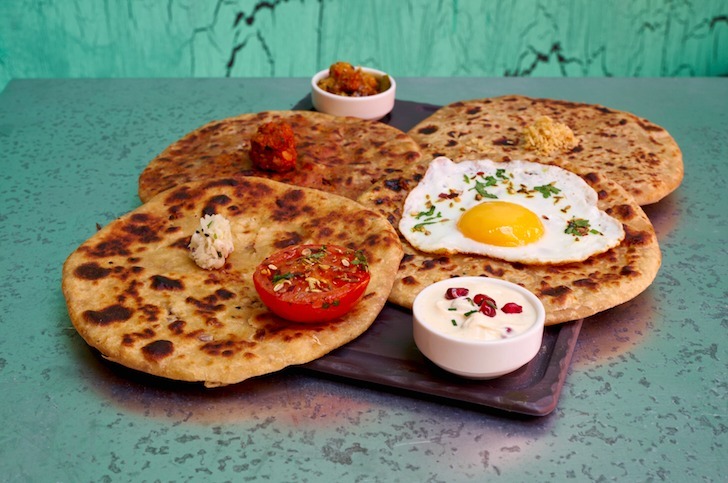 Feast on breakfast parathas stuffed with keema (smokey spiced mince lamb) or cauliflower cheese, while the full Soho plate menu is also available offering up their signature Rogan Josh Shepherd’s Pie and Butter Chicken. Available from 12-5pm, unlimited prosecco is just £20pp when you spend £10 on food. Want a novel way to treat your Valentine? Highly acclaimed Richard Corrigan has just the thing at Bentleys. 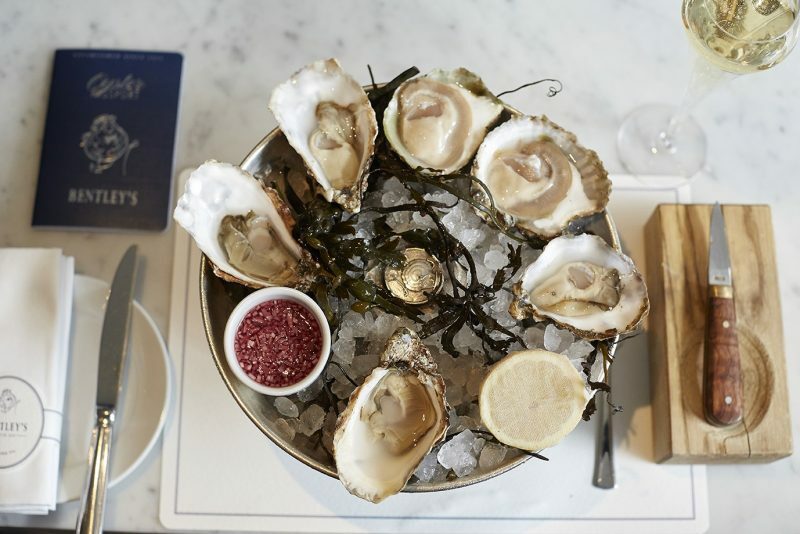 How about learning to shuck like a pro with the best of British and Irish oysters along with a glass of champers? You also get a goodie bag to take home with apron, recipe card and oyster knife. The next available class is at 10.30am on 18th February, priced at £65, tickets here. Steak and cinema – has there ever been a better combo?! A red carpet experience awaits with a cocktail reception, followed by a delicious three course dinner which offers up Gaucho’s famous Ancho 300g rib-eye steak and traditional empanadas along with a selection of wines from Gaucho’s sommelier. Perfect for a Valentine’s Day treat (what could be better than spending it with Jamie Dornan?!) you can see Fifty Shades Deeper on Saturday 11th February and Kong Skull Island on Saturday 11th March. Be quick and you might just get one of the last tickets to see Trainspotting this Saturday 28th January. Starting on National Pisco Day and running for the whole of Pisco Week, Ceviche, Casita Andina and Andina are offering you a great deal with a snack and cocktail for just £9 between 4-6pm. 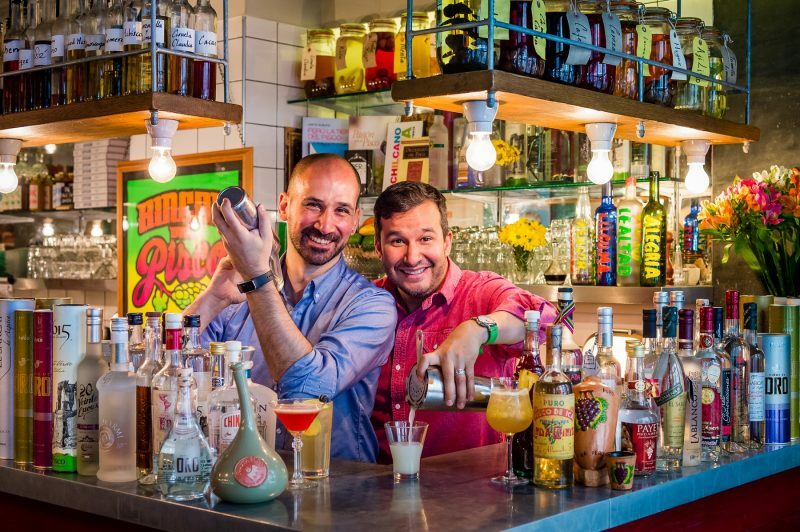 Each restaurant will be mixing up specially designed cocktails with different snacks including the Avocado Sour, the Paddington Sour with Marmalade-infused pisco and the Pink Sake Sour with Red berries-infused pisco. Snacks will include Croquetes de Maca, Amarillo Poppers nd Pork Chifa Tequenos. The Luxuria Lifestyle February Hit List!